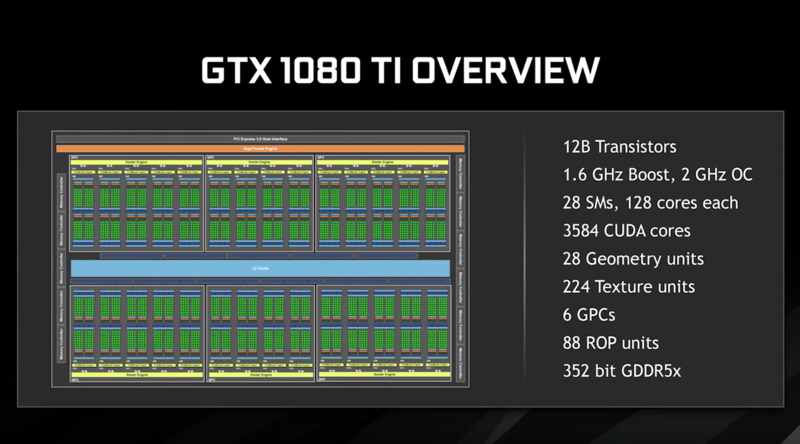 Inno3D has just announced their beastly GeForce GTX 1080 Ti iChill graphics cards which features an entirely custom design. The new graphics cards rock the Pascal GP102 GPU which is the ultimate card aimed at 4K gamers and enthusiasts. 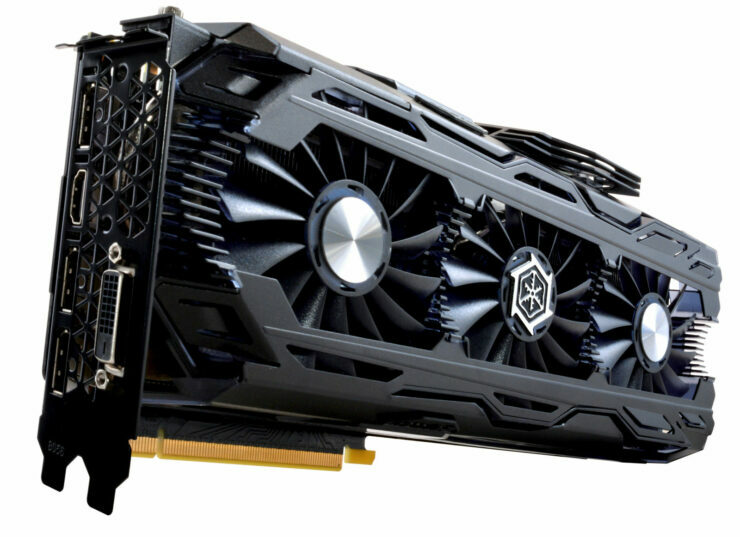 The new graphics cards were announced in a press release issued by Inno3D (via Videocardz). The card is an absolute juggernaut, featuring a triple fan cooler that delivers outstanding cooling performance. iChill series is designed to feature the best cooling performance and this one is no exception. The iChill series heatsink feature a very dense aluminum fin array which has several heatpipes running through the whole block. 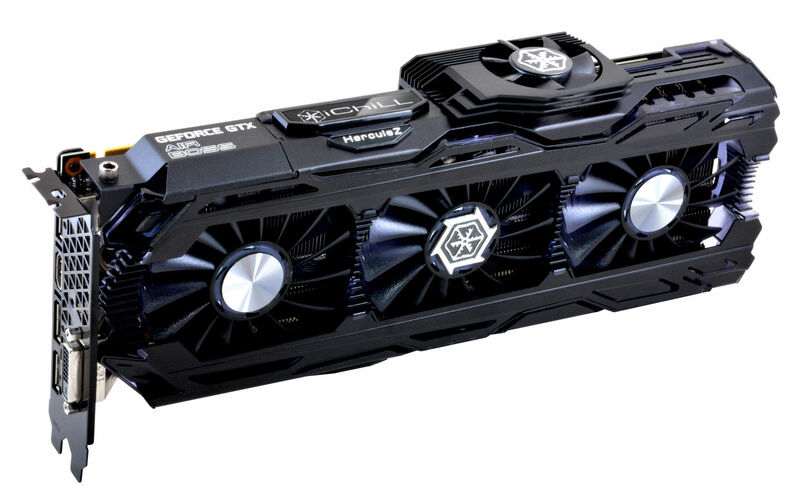 Inno3D GeForce GTX 1080 Ti iChill series cards come in a brushed metallic color scheme. The entire cooler shroud assembly looks great. The Inno3D iChill X4 series cards come with additional fan cooling. The extra cooling includes a fourth fan on the side of the shroud which features PWM fan control and idling tech so that the fan doesn’t spin when the card is idling. Both cards feature dual slot designs and will be featuring an 8+6 Pin power configuration. The more beefy iChill X4 will use a dual 8-pin design for better overclocking potential. We can expect pricing of the iChill series cards around $699-$759 US. The cards will be launching on 10th March, 2017. ASUS, Zotac and MSI have also teased their new cards which will be available during launch day. 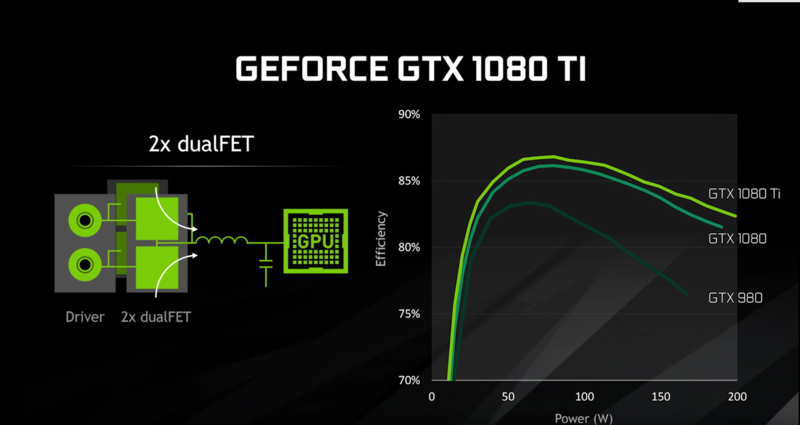 The new GeForce GTX 1080 Ti iChiLL X3 and X4 GPUs also come equipped with INNO3D’s unmatched iChiLL cooling solution -awarded for better performance at lower noise levels- improves the overall active temperature control. The Herculez Armor back-plate protects the cards from outer damages as well and puts it way at the top of Ultra High End graphics cards in the world.